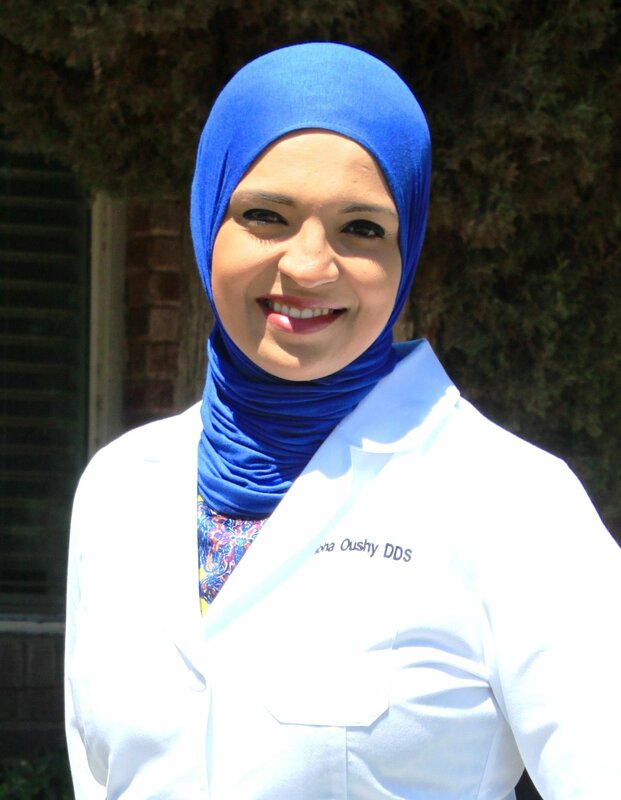 A graduate of the University of California, San Francisco, Dr. Oushy is a compassionate female dentist in Las Cruces who is dedicated to providing her patients with “dental health care” as opposed to “disease care”. Along with her extensive knowledge of oral health and preventative care, Dr. Oushy also holds a Master’s degree in public health from New Mexico State University. She has made it her personal mission to educate patients about preventative care and dental wellness, so they can make the best decisions for their health. Dr. Oushy’s philosophy is that “you cannot be truly healthy without good oral health!” As a result, she focuses on a whole body approach to oral care that includes dental science, technology, and years of experience. Outside of work, she enjoys cooking and spending time with her husband and twin girls.